Another day, another telco merger! Last week Cisco announced it bought BroadSoft for $1.9 billion dollars, this week Genband and Sonus have announced the completion of their merger into a new company called Ribbon Communications. Former Sonus and Genband shareholders each own approximately 50% of the parent company, which had approximately 102 million shares outstanding post close. Genband’s former equity holders also received a $22.5 million unsecured note as part of the transaction consideration. Sonus is known as one of the leading providers of certified gateways/session border controllers and Genband sells communication platforms to carriers. It seems that business will continue as usual for Sonus, who will continue to trade on the Nasdaq Global Select Market as SONS until its new corporate name becomes effective, by the end of 2017. Genband has been around since 1999, and has attempted to reinvent itself several times through various acquisitions and the introduction of its PaaS platform, Kandy. However, the majority of Genband’s revenue is based off of old hardware support contracts and they have ultimately been on a downturn. 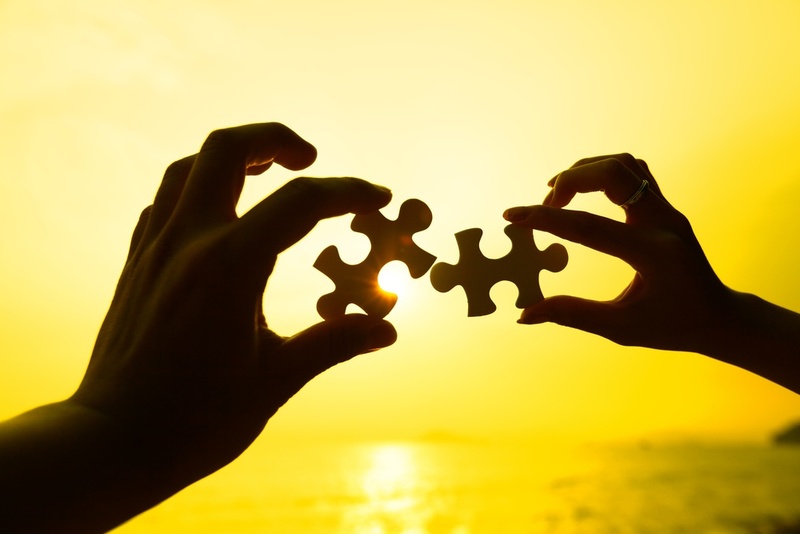 We suspect that from Sonus’ perspective the merger gives access to Genband’s existing customers before they leave Genband, allowing them to upsell those customers Sonus equipment. While this is a great move for Genband, it is short sighted for Sonus as it’s unlikely that they will more than double their revenue in the long term, to justify giving up half of their stock. At 2600Hz, our open core platform, KAZOO, is a great example of delivering the SBC functionality of a "Sonus" plus the business communication applications of a “Genband” all in one platform for a fraction of the cost. Our revolutionary platform lets you do business your way, ultimately empowering resellers to customize every part of their UCaaS solution, including pricing, branding, customer offerings and more. Learn more about KAZOO today! . Newer Post What is the Telecom Infra Project and How Is it Changing Business Communications?